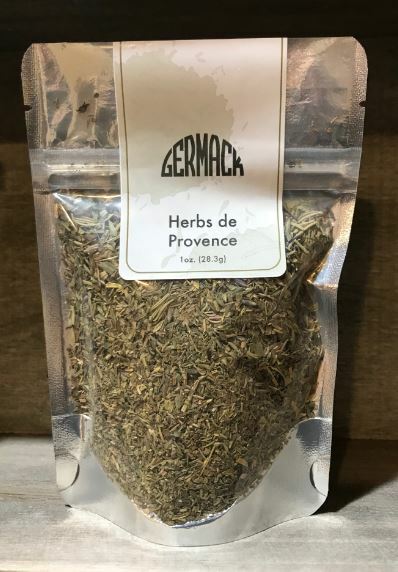 With this herb blend, bring the bounty of a French herb garden directly to your table. A touch of lavender promises a dash of floral notes, and aromatic fennel seed keeps the flavor grounded. Use for chicken, herb butter, crispy potatoes, or whatever your wanderlust mind can think up.